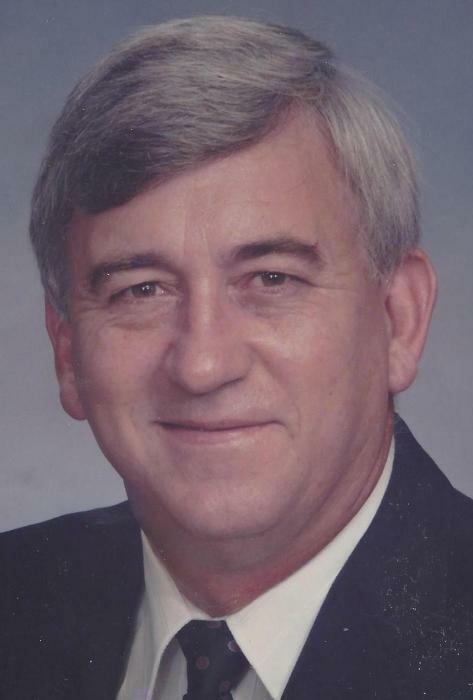 Boyd ~ Jerry "Mike" Michael Riley, 71, owner of Riley's Services, went to be with our Lord Tuesday, July 31, 2018 in Decatur. Funeral is 10 a.m. Friday at Hawkins Funeral Home Chapel in Boyd with burial at Wheeler Cemetery in Wheeler, Texas. Family will receive friends 6-8 p.m. Thursday at the funeral home. Honorary pallbearers are Stephen Riley, Brian Wade, Jason Schulz, and Jermy Young. Mike was born March 21, 1947 to Marston and Juanita (Smith) Riley in Atlanta, Texas. He was united in marriage to Phyllis on August 1, 1988 in Orange. Mike was a member of First United Methodist Church in Orange. He was preceded in death by his parents; his daughters, LeAnn Davis, and Kimberly Riley; and his brother, Jackie Smith. Those left behind to cherish his memory are his wife of 30 years, Phyllis Riley of Boyd; his daughters, Angela Webster and husband Dennis of Moore, Oklahoma, Jennifer Jennings of Tyler, and Alissa Stuebgen and husband Joey of Pflugerville; his grandchildren, Ryan Davis, Kacey Jennings, Cole Redden, Nate Jennings, Thom Jennings, Gigi Jennings, Garrett Redden, Riley Webster, and Alexis Webster; his brothers, Kenneth Riley and wife Sharon of Azle, and Perry Riley and wife Betty of Georgia; his sister, Brenda Riley of San Francisco, California; numerous nieces, nephews, and a host of friends.